If you were to visit my home on any given day over the past few years you would have discovered my two cats lounging around. Their favorite places to spend the day are my son’s bed, the couch, and their cozy cat bed that sits directly in the sunlight streaming through our living room windows. That’s what cats do, right? Curl up and sleep all day? Well, yes. Cats do tend to sleep a lot (almost as much as my newborn!) but I also wanted to see them be more active and playful. 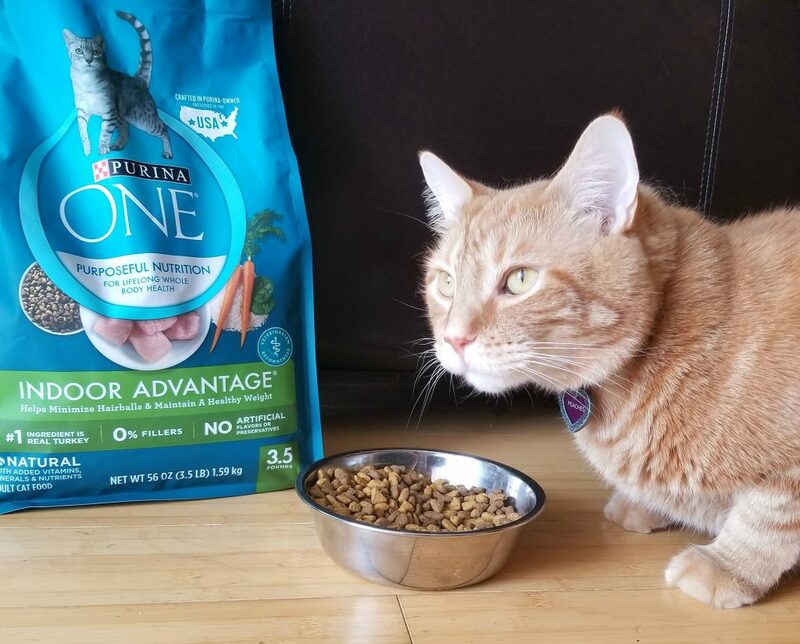 I learned about the the Purina ONE® 28-Day Challenge and it sounded perfect for my cats. The challenge encourages people to try switching their pet’s food to Purina ONE® and suggests that pet owners can see visible differences with Purina ONE® in just 28 days! Day 7+: Vibrant Energy because the purposeful nutrition in every bag of Purina ONE helps support healthy energy in cats. Day 14+: High digestibility because Purina ONE dry formulas are highly digestible and promote high nutrient absorption, so more nutrition goes to work inside your cat. Day 24+: Strong immune system supported by a unique antioxidant blend of vitamins E & A and minerals zinc & selenium. Day 28+: Strong teeth, healthy gums, heart, and joints thanks to the crunchy texture and calcium in every Purina ONE formula and the fact that the food is a high quality source of protein. I have also noticed that Boomer seems to be digesting this food a lot easier because I’m not having to clean up as many messes. That is a definite plus for me! And, along with it being easier to digest, I love that real meat is the #1 ingredient in all the varieties (except for the UT health formulas). 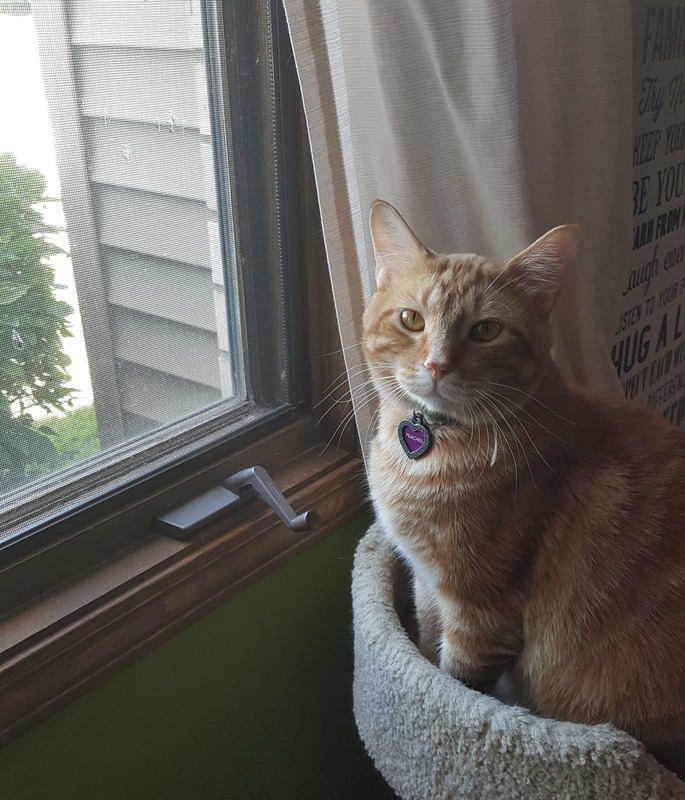 Walmart has a variety of Purina ONE® dry cat food to choose from but I bought Purina ONE® Indoor and Purina ONE® Sensitive for my two cats to see which one they preferred. Speaking of Walmart, you’ll want to get your Purina ONE® products there for a couple reasons… First, they have grocery pickup so you can order and have it brought out to your car or you can order online and get it shipped free to your home. Another reason is because they have great prices and you all know that I love saving money, especially when it comes to necessities like cat food. If you have a cat or dog I hope you will join me in this challenge and take your pet from “good” to “great”! With Purina ONE®, you could see visible differences in just 28 days—like strong teeth, vibrant energy, sparkling eyes, and a radiant coat. Make the switch today and save on Purina ONE® when you register for the 28-Day Challenge at www.walmart.com/purinaone. 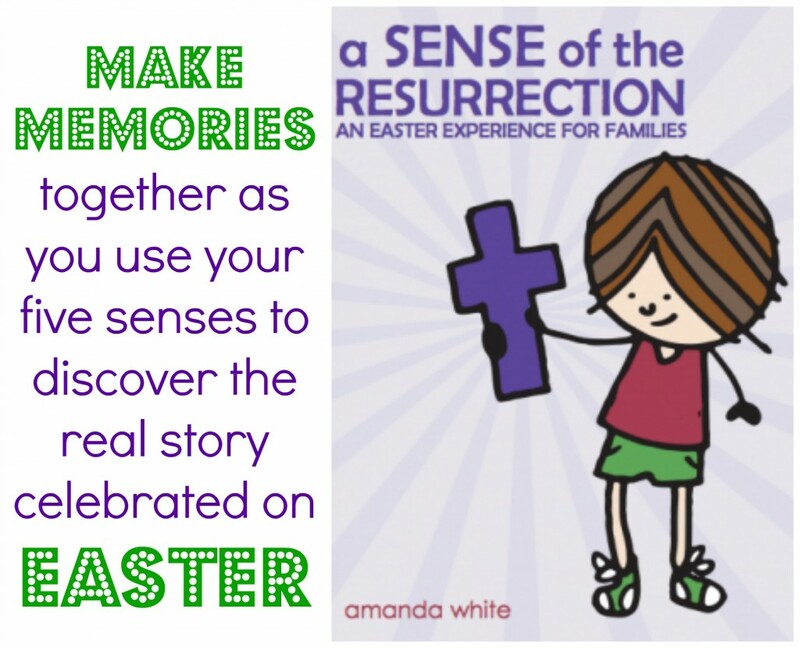 What differences will you see? Visit your local Walmart to redeem your offer and realize your pet’s potential*. *Save on ONE (1) 2.8-lb. or larger bag of Purina ONE® SmartBlend® Dry Dog Food, any variety, or 2.8-lb. or larger bag of Purina ONE® Dry Cat Food, any variety. While supplies last. With Earth Day this past weekend I’ve been thinking a lot about giving old things new life. I had a massive pile of old blankets and towels to donate and our local animal shelter just seemed like the best place to donate them (because let’s be honest here- nobody wants to buy your old towels and you feel guilty just tossing them, right?) This got me thinking about other things animal shelters may need so I wanted to create a list of things you can donate to an animal shelter, from things you might have around your home to pet supplies you can get at PetSmart (the one-stop shop for all your pet’s needs!) to the thing that nobody has enough of- time. Pet shampoo, fur brushes, nail clippers and other grooming supplies help shelters make animals look more presentable, and therefore, more adoptable. Every shelter’s goal is to find good homes for their animals so this is really important! Grooming tools are very useful and things that I don’t think are donated very often. Hover over the image above to shop this product at PetSmart! Probably the one thing animal shelters run out of the quickest is the one thing that is a necessity for all- food. Next time you are at the store getting food for your pet, consider grabbing an extra bag or two for your local animal shelter. I found a great selection of Purina products at PetSmart so when I got a bag for my cats, Peaches and Boomer, I also got an extra bag for the shelter. Some of the pets in the shelter may have been taken from the streets or might not come from the best homes so quality food is so important for their health. For cats, I think the Purina® ONE Smartblend Sensitive dry cat food is a good choice for the shelters because it’s Veterinarian recommended formula is made with no fillers―only ingredients that have purpose―like essential vitamins, minerals and taurine for immune system health and omega-6 fatty acids which helps prevent skin irritations and supports their immune and digestive systems. Another dry cat food that provides outstanding nutrition is the Purina® Pro Plan Savor Shredded Blend that is a mix of crunchy kibble and tender meaty pieces that provide cats with plenty of protein and live probiotics to support digestive health. Gift cards are perfect to donate because the animal shelter can purchase whatever they need with them when it’s needed. Purina and PetSmart are making it easy to give gift cards because, now through 5/18/18, if you spend $20 on Purina products you get a $5 PetSmart gift card! So why not buy food for your pets and then donate the gift card you are sent? To get the rebate: 1) Shop for participating products to reach a cart total of $20 or more. 2) Upload your receipt on PurinaFortunes.com (before 5/31/18) to get a $5 PetSmart gift card which will be mailed to you in 8-10 weeks. 3) Repeat steps 1-2 as often as you’d like (subsequent receipts can be of any value and when $20 in Purina products have been accumulated, you will receive another gift card. Also, this is considered “gift with purchase,” so users don’t redeem for their gift cards). Many shelters count on volunteers to run. Donating your time, even if it’s just an hour or two a month, is so appreciated. Volunteers are needed to cuddle with animals, take dogs for walks, clean, foster pets, take photos of adoptable animals, play with cats, and more. Contact your local shelter to see what the greatest needs are and how you can help! Other items you can donate include: cat litter, toys, cat carriers, cleaning supplies, old newspapers, leashes, pet beds, water/food bowls, and treats. I hope this list has given you ideas of things that your local animal shelter would really appreciate! How will you help your local animal shelter? Get more pet-friendly ideas here. Getting our two cats, and becoming a fur mommy, was one of the most memorable moments of the past five years for me. I remember heading to the store before we went to pick up Peaches and Boomer, and being so overwhelmed by all the options and leaving the store with a trunk full of things. 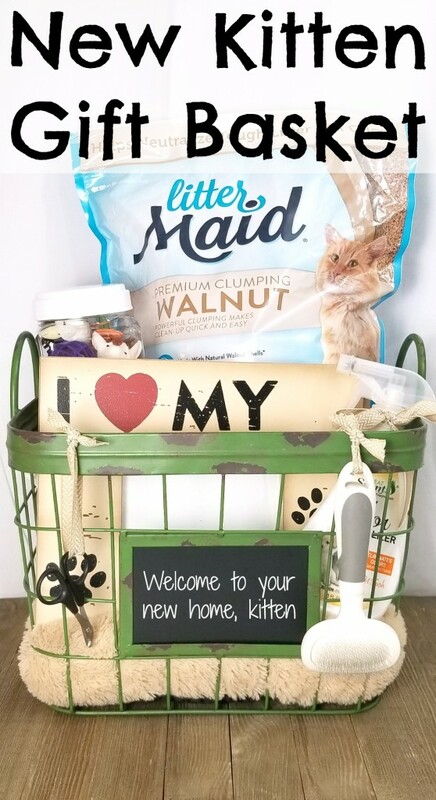 I thought it would be fun to put together a little gift basket that would be perfect for someone adopting a kitten so they can focus on the excitement adoption brings, and not all of the “stuff” they need to buy. The base of the basket holds a small, soft cat bed. Kittens may be active but they still enjoy napping in a warm, sunny spot and a cat bed is perfect for this purpose. I filled a little plastic jar with small toys because I know from experience that cat toys tend to go missing quite easily (though I’m guessing the majority of them lost in our home could probably be found under the couch!) Kittens have a lot of energy so little balls and other toys will get a lot of use and putting them in a small container makes it easy to give them and then gives the new pet parent something to hold them in. Every cat parent knows that litter is a must-have item and while shopping for litter I look for two main features- that it has odor control and it’s clumping litter which makes cleaning the cat box easier. One great brand I discovered recently that has both of these features is LitterMaid® Premium Walnut which is made with natural walnut shells. Not only does it help neutralize tough litter box odors and have powerful clumping that makes clean-up quick and easy, but it’s 99% dust free which I love. A picture frame is a sweet idea to include because then the recepient of the basket can display a photo of themselves with their fur baby. When I got my first pet, a kitten named Boots, in 1989 we took a picture of our family all together with him and it’s still one of my favorite pictures to date. Odor eliminating spray is great for the cat bed, the couch, or anywhere else the cats sleep on a regular basis. Coupled with the LitterMaid® Premium Walnut that neutralizes odors in the cat box, their house will stay smelling fresh and welcoming to guests. LitterMaid® Premium Walnut is now exclusively available at Walmart and can be found in the cat litter aisle. You can also add cat food and/or treats, a collar, a cat box, pet food dishes and more to your basket! What would you put in a gift basket to give a friend who was adopting a new cat? Yay for winter break! Those couple weeks are my favorite time of the year because, after our holiday celebrations, we have very little to do until mid-January. We spend lots of time cuddling on the couch, playing our new board games, working on DIY projects, and watching movies. Around here, everyone gets in on the fun- including our two fur babies, Peaches and Boomer, who plop down anywhere they feel like resting (whether that’s on our laps or on top of the game we are playing). They even like to hide under blankets like we all do when it’s chilly outside! So cute, right? This is the look Boomer gives me when she wants attention. She’ll stare right at you until you say her name and then she happily climbs on top of you, rubbing into your hand to indicate she’d like to be petted. Peaches on the other hand makes it clear what he wants by rolling over onto his back and stretching so that his belly is right side up. He will wiggle himself around next to you until he gets the belly rubs he is looking for. I love cuddling with them and showing them love, just like I do my two little human babies (well, I guess my boys aren’t really babies anymore though…). In between cat and child cuddling sessions I thought it would be fun to do some crafting and came up with the idea to add some sparkly personalization to Peaches’ and Boomer’s cat food bowl. I regularly do fun cat crafting projects and have made things like a ribbon wand for playtime and a no-sew cat bed to add some cushiony comfort to their cat tower. Though I can probably buy most of what I make, I enjoy these simple DIY projects. With all the crafting I have done in the past, I’ve never decorated their cat food bowls before so I thought it would be fun to do. I thought about sponge painting a white bowl and painting on their names, but my hand isn’t very steady so I decided to use letter charms instead, and I love how it turned out. This charming (get it?) personalized cat bowl project was pretty easy. I started with a white bowl decorated with black cat silhouettes (though in hindsight I probably would have preferred a solid white colored bowl). I added some charms (that spelled out their names) onto a braided string and, in between the letters, I added little dangling crystals. Then I hung the string around the top of the bowl, tying it in the back. I love how it takes the bowl from plain to fancy. One other way I like to treat them well is by filling their bowl with great cat food, like the fresh taste of Meow Mix® Original Choice Dry Cat Food. Meow Mix cat food has the perfect mix of real poultry and seafood flavors that cats love. And, with all the varieties of Meow Mix products, I know my cats won’t get bored! We found our favorite Meow Mix varieties at our local Meijer and, from now through January 27, 2018, you can use this mPerks digital coupon to get 30% off any 2 Meow Mix products at Meijer. Whether you get their dry food, their treats (like the Meow Mix Brushing Bites Treats my cats enjoy), or their wet food, you’ll be the purrfect pet parent when you mix things up with Meow Mix from Meijer! How do you like to show your cats love? 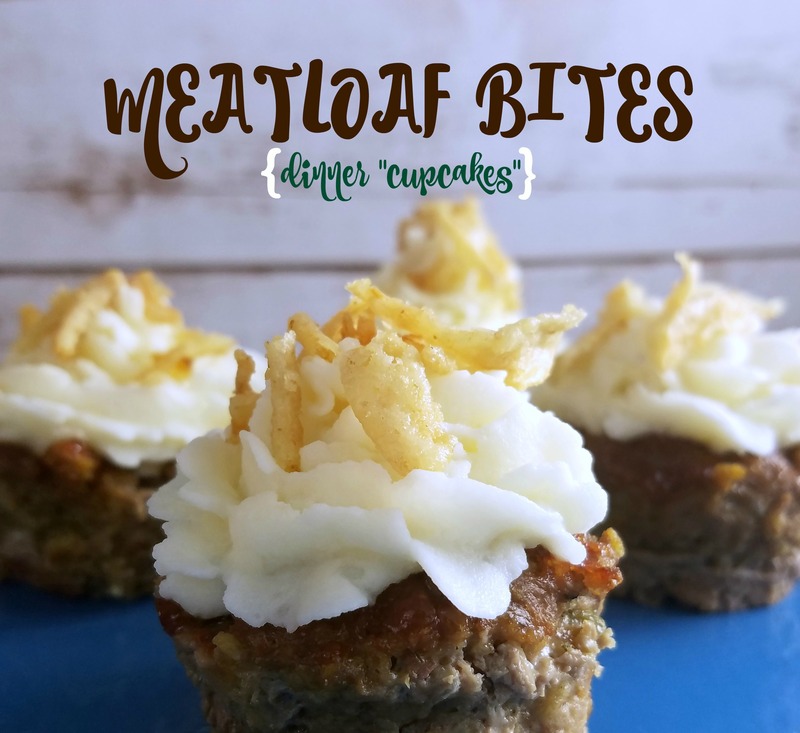 This post is sponsored by Royal Canin® and the BlogPaws® Pet Influencer Network™. I am being compensated to help share information about National Take Your Cat to the Vet Day, but Making Time For Mommy only shares information we feel is relevant to our readers. Royal Canin is not responsible for the content of this article. Two years ago I became a cat mom when we brought two tabby kittens home. Peaches and Boomer have added a lot of love to our home over the past couple years (along with plenty of fun and mischief). We do our best to take care of them, from feeding them quality food to playing with them so they stay active. Our cats get plenty of cuddles and have numerous soft spots to settle into for long naps in the warm sunlight streaming through the windows. I thought I was being the perfect cat mom, and doing everything I needed to do, but recently I learned of one important thing I hadn’t been doing- taking them for regular check-ups at the vet. As dumb as it may sound, I honestly never realized this was something that had to be done. Since cats are so low maintenance most of the time I assumed that a vet visit was only necessary if they seemed sick but it turns out that making time for the annual well-pet visit is as important for cats as it is for our kids. Since cats can hide illnesses easily, preventive health care is vital in making sure our cats are healthy. Apparently I’m not alone in this lack of knowledge because, in the United States, less than half of cats see the veterinarian on a regular basis. Because of this, I’m proud to be partnering with Royal Canin to share about “National Take Your Cat to the Vet Day“, which is August 22, 2017. This day was created to build awareness among cat owners for the need of regular veterinary care for our fur babies. If you are a cat parent, I encourage you to make a vet appointment for your cats right now (before your forget or get sidetracked). When you go, share a photo on Facebook, Twitter or Instagram of your cat at the vet -or tips on taking your cat to the vet- with the campaign hashtag, #Cat2VetDay. For each social media share on one of those channels during the month of August, Royal Canin will donate $5 to Frankie’s Friends, which provides grants to help with the cost of life-saving or life-enhancing emergency or specialty care for pets whose families cannot afford the full cost of treatment. If you are a pet parent, do you take your pet to the veterinarian for regular check-ups? This is a sponsored conversation written by me on behalf of Royal Canin. The opinions and text are all mine. To keep them active I feed them quality cat food like Rachael Ray™ Nutrish® Indoor Complete Chicken with Lentils & Salmon Recipe. Nutrish Indoor Complete contains a real superfood blend to meet the complete needs of indoor cats, addressing concerns such as weight, digestion and immunity. I like knowing that this cat food contains real U.S. farm-raised chicken as the #1 ingredient, plus real salmon, without any ground corn, wheat, soy, poultry by-product meal, artificial preservatives, or artificial flavors. Another way that I keep my cats active is by playing with them. They have a number of toys they like to play with, from balls to catnip filled faux mice. We had a fun wand toy that they loved as well but the handle broke so I thought I’d make a new one myself. I wanted to share this fun DIY with you all so you could see how easy it was to make one! Stack ribbons on top of each other and place the top of the dowel in the middle of the ribbons. Take all the ribbons at once and tie a knot right under the dowel cap. String a few bells on to the ribbons and push all the way to the top so that the wand will make noise when shaken but the cats won’t play with them. Cut a few felt shapes out of cardboard and felt, making sure that they are the same size. (I chose to make flower shapes but fish shapes would be cute, too!) Then glue felt to cardboard shapes. Make a hole a few inches from one of the edges using your hole punch or crafting knife so that a piece of ribbon can go through. Then stick one ribbon through each and tie a knot in the back. To finish you can use your washi tape to decorate the wand. I added a little green at the bottom. I love how colorful this cat wand is! You can find Nutrish Indoor Complete, for adult cats 1 year or older, at retailers both in stores and online. I bought mine at my local Walmart. Make sure to use the coupon I shared above to save $2 on Nutrish Indoor Complete (you can print it two times). The coupon is good through the end of 2017 and you have 30 days from the time you print it to redeem it. How do you keep your cats playful and active? A year and a half ago we adopted our two cats, Boomer and Peaches, from someone who had rescued them after they were abandoned in a park. Our two little fur babies have added a lot of love to our home and I’m so thankful for that. Though I had cats growing up, it wasn’t until I became a pet parent as an adult that I realized just how many things that cats required. There were the obvious things we had to buy, like cat food and litter, but then also things I hadn’t thought about. Things like tags for their collars and carpet cleaner became must-have items on my list. 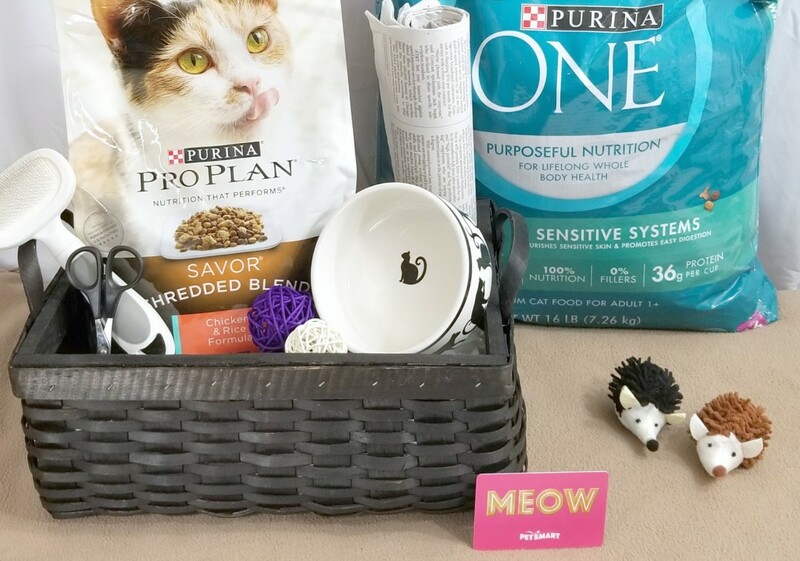 I decided to create a special gift basket for a new pet parent with all the essentials they would need before taking their cats home. The first thing I did was find a basket big enough for all my items and then add in a pet bed to the bottom of it. Though my cats rest wherever they please, it’s always nice to have a comfy place for them to nap. They love their cat tree but, for most cats, a cat bed placed in any sunny spot will do and it’s small enough to fit into the basket. The next item I put in the basket was STAINMASTER® Carpet Pet Stain Remover which is perfect for the inevitable pet messes that will happen on your rugs and carpeted areas. I never realized just how much this would come in handy. It removes stubborn pet stains but also can be used on everyday stains. I’ve used it to clean up a number of accidents and hairballs along with spills due to overexcited cats (like those times when my cats are chasing each other and one jumps up on the coffee table and knocks a cup down on to the rug…) Not only does this remove stains but it has ODOR REMOVE™ Technology that eliminates odors and leaves behind an invisible shield as it cleans so that it repels dirt to protect against re-soiling which means it’s easier to clean the next time. It’s also nice because it doesn’t leave a sticky residue behind. Another thing I like to add in to the gift basket are cat treats. For a pretty look just put the treats into a clear cellophane bag and tie it closed with a colorful string. Catnip is also a fun addition to the basket and can be added to scratching posts, toys and a variety of other pet items you want to draw your cat’s attention, too. And speaking of toys, you’ll want to add in some of those! I included some cute little mice and a yarn ball to keep active kittens entertained. Other PURRfect essentials I added include a water bowl, a lint roller to get cat hair off of clothes, and a brush. You may also want to include an air freshener for them to put near the litter box, a collar and a little note with the recommendation of a veterinarian you love. 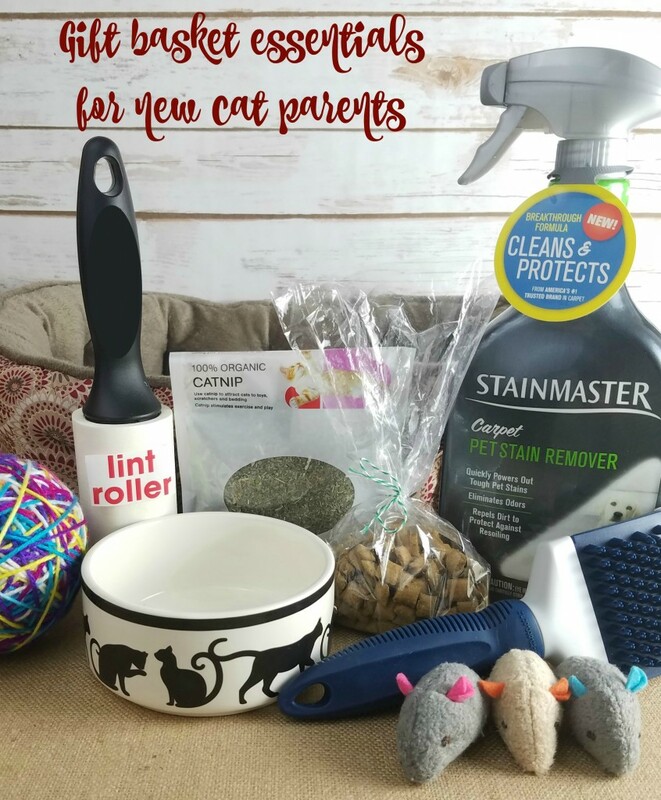 What would you add to a gift basket for a new pet parent? This post is sponsored by ARM & HAMMER™ and the BlogPaws® Pet Influencer Network™. I am being compensated for helping spread the word about ARM & HAMMER CLUMP & SEAL™ available at PetSmart®, but Making Time For Mommy only shares information we feel is relevant to our readers. Arm & Hammer and PetSmart are not responsible for the content of this article. Two summers ago I became a cat mom when we adopted two cats that had been left at a park. My kids and I have loved having these two furry additions to our family ever since. We like when they curl up on our laps to nap and we enjoy playing with them and watching as they dart around chasing their toys. One thing we don’t love though? Odor from the litter box. That’s the only thing we dislike about being pet parents. Did you know that even after you scoop, bacterial odor can keep growing? That is something new I learned recently. If you are struggling with litter odor I have great news to share! 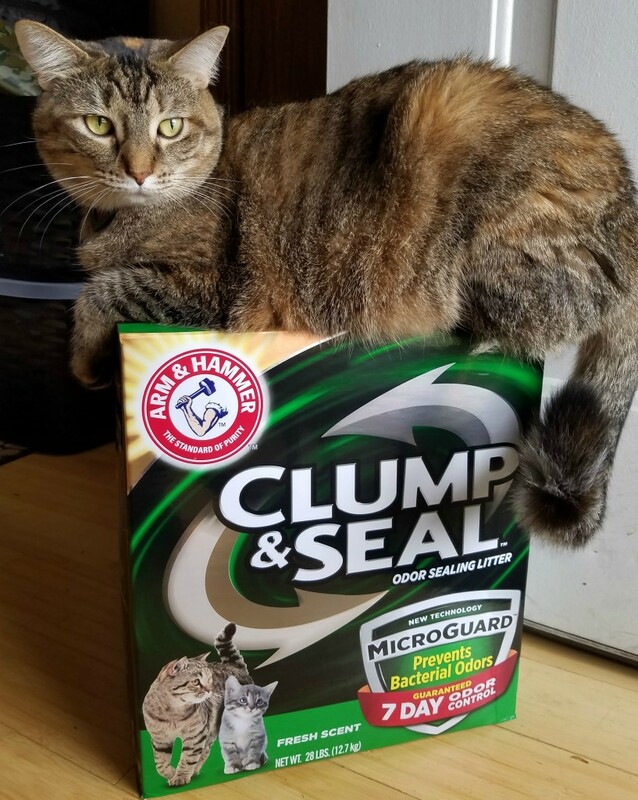 The new ARM & HAMMER™ CLUMP & SEAL™ Microguard™ cat litter seals and destroys immediate odors plus prevents future bacterial odors for 7-day odor control – guaranteed! It works by forming a tight seal around odor and destroying it with unique moisture-active micro-granules odor and baking soda. An odor free home is a happy home and a happy cat! I love that I can now cuddle with my cats, Peaches and Boomer, without having to worry about a smelly litter box. This is a sponsored conversation written by me on behalf of ARM & HAMMER. The opinions and text are all mine. I’ve been talking a lot lately about how I’m trying to get healthier by eating better foods and exercising more. As a pet parent I realize that it’s important for my cats to be healthier as well. I can do this by choosing more quality foods for them and giving them toys that encourage exercise. 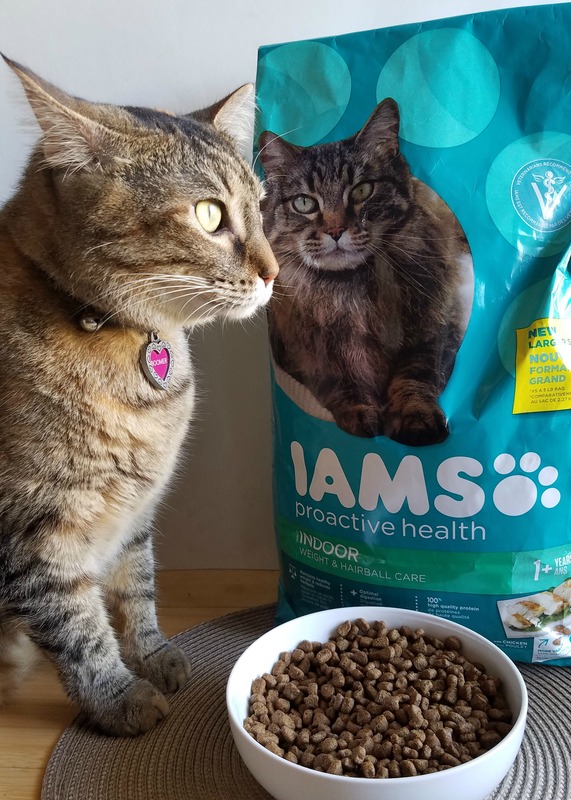 I recently started feeding my cats IAMS™ because a lot of my friends had been sharing about the visible difference they saw in their cats. IAMS™ cat foods have a customized mix of protein and carbs which contribute to healthy energy levels. Not only that but their foods contain ingredients which promote excellent skin and coat health and also ingredients to aid in their ability to absorb nutrients. Boomer and Peaches seem to really love the food and I feel confident that I’m giving them a healthier option. In addition to the new food, I decided to try my hand at making some cat toys for them. I thought a colorful yarn ball would be fun to make. This toy will increase their exercise levels because as it rolls around they will have to chase it around the house. Cut the yarn in to pieces about a foot long. Take two pieces of different color yarn and tie one end together. Continue tying pieces together one end at a time, alternating colors. Once you have enough yarn tied together wrap part of it around the Styrofoam ball and tie it in a knot, making sure the string is tight around the Styrofoam ball. Wrap the string around the ball, again and again, varying the direction the string is going so it zigzags across other pieces in different directions. Continue wrapping it around the ball until you run out of string. To finish, loop the end string under a few pieces of string on the ball and tie into a knot at the end, securing the end to another piece of string already attached to the ball. I left some of the Styrofoam showing since my arthritis in my hands was hurting but you can add more string if you want a more complete look. You can also just use a multi-color roll of yarn to start with but I like how it looked tied together with all the pieces sticking out to encourage my cats to play with it. Boomer goes crazy when he sees a shoelace or the hem coming undone on a blanket so I knew he’d love all the knots and strings on it! Want to start your cat on a healthier diet like I did? Try an IAMS™ diet and look for the visible difference their quality food can make. You can find IAMS™ Proactive Health Indoor Weight & Hairball Care Cat Food with Chicken and other IAMS™ cat food at Walmart. A healthy cat is a visibly happy cat. How do you make sure your cat is healthy and happy? I love my two cats, Boomer and Peaches, and consider them my fur babies. Our family has had them for a little over a year and when we first adopted them I went to the store with a list of things I needed. Things like a cat box, food, litter, toys, etc. 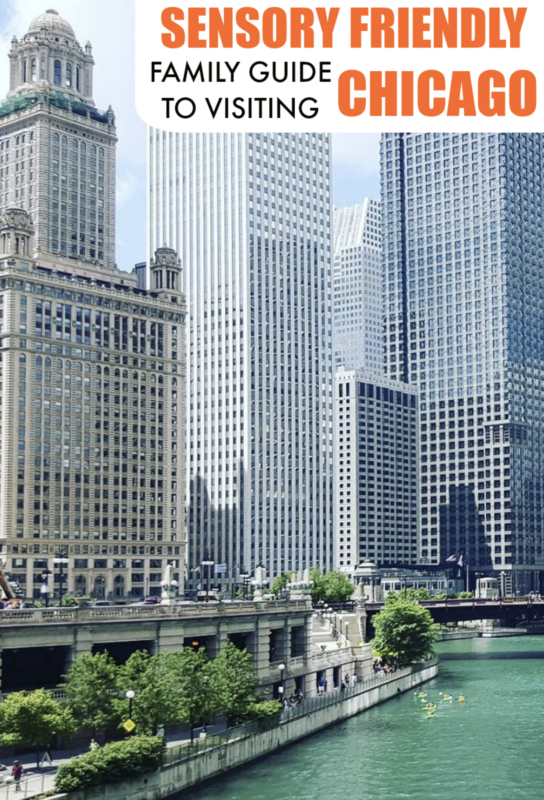 As time has gone on I discovered three things that weren’t on my list originally but I’d now consider necessities in our home and I wanted to share them with you all. First, if your family is splitting pet parent responsibilities like our’s is you will want to put together a pet “chore” chart. I discovered this was the easiest way to keep track of whose day it is to feed them and clean the cat box (especially if you have forgetful family members….) Above is a feeding chart that I had created for our boys that went right on the food bin. A similar one can be created for cleaning the cat box OR you can use the same chart for both pet parent chores. Speaking of that pesky cat box chore, my life has become 10x better since discovering the Litter Genie® Cat Litter Disposal System. Seriously. I used to HATE cleaning the cat box as much as I hate cleaning the toilet and would avoid it as much as possible, begging Sinisa to do it for me. He cleaned it most of the time, dumping the soiled litter into a bag and replacing it with all new litter since that was easier for him than carrying the dirty litter by scoop to a trash can. I appreciated his help and the fact that the cat box was clean but you know what the problem was? It was so expensive! Over three quarters of that litter was still usable but it was just easier to dump it all out and start fresh than make daily trips to the trash can with it. With the Litter Genie® Pail we save money and time cleaning the cat box. We can just use the scoop daily to remove the poop and clumps and top off the litter box with some fresh litter. It takes only a minute or so and we aren’t dumping out all of that good litter or making daily trips to the trash can. And guess what? I don’t mind cleaning the cat box anymore! It does need refills (which can be purchased at Target as well) but each refill package is supposed to last up to 2 months with one cat. One Litter Genie® Pail refill contains 7 bags, each bag holding approximately 14 days worth of litter. Honestly though, I’ve been using this for about a week and a half with two cats and I am just now going to have to change the bag so I feel that having two cats is pretty similar usage-wise. It’s easy to empty as well. When the bag is full, a simple cut-and-tie empties it and you are ready for a new bag. I really wish I would have discovered this sooner! The last thing I feel that has been a necessity for us is our cat tower. I bought one with two levels (though the cats don’t use the lower area). They spend at least half the day on this perch, looking out the window at all the birds and bugs or napping in the sun. I bought cat beds for them that looked more comfortable but they have rarely used them. I think they prefer being high up and being able to look outside and bask in the warm sunlight. As much as they love their cat tree it’s looking pretty raggedy after only a year. It’s made of carpet and the area where they sit is all matted down and there is nothing but plywood under it so I thought I’d make them a new cushion to sleep on. I was going to buy some pretty fabric but as I was cleaning out my closet I found an old pair of fleece pants that I figured I could upcycle into a new cat tower cushion for them. This cat cushion is awesome because it’s a no-sew project and only needs a handful of items you probably already have in your home! Cut along the inner seam of the pant leg almost to the top then cut across to cut out a large rectangle. Have you tried the Litter Genie® Cat Litter Disposal System yet? What other things have you discovered are necessities as a pet parent? Welcome to Blogorama Bonanza Remix 2012, January 20-January 27, hosted by Jyla’s Three Of Us Giveaway, J-Man and MillerBug & Generations of Savings. 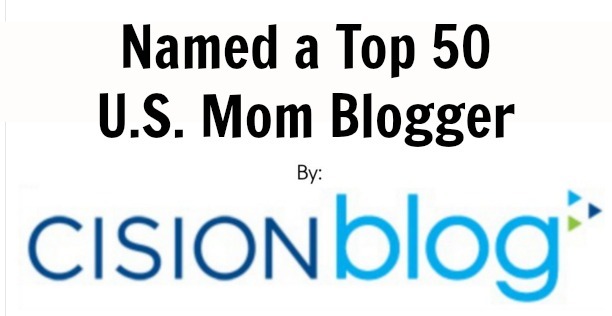 FIND MORE BLOGORAMA BONANZA GIVEAWAYS HERE!